Please, what file type do you use to save? I save in MS Word file format. Sorry for late fespond. I saved in .docx Sir. Just to troubleshoot, try copying the text into a new blank document and set the indent? Does it work? It doesn't work. 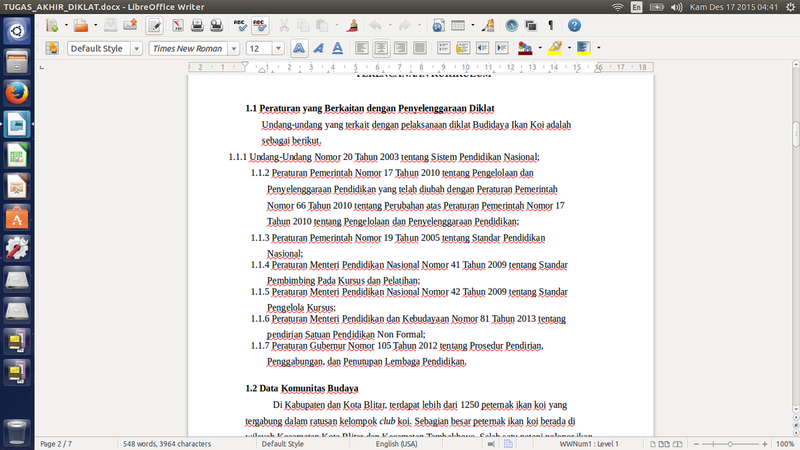 I've copy these strange texts to new document, save it in .docx format and name it new name.The same problem still appear. Mmmm.... Is it bug for LO?